 SMATS Group are the international market leaders in providing Australian Taxation, Finance, Property, Foreign Exchange and Migration Services to Australian Expatriates, Foreign Investors and Intended Migrants. The core of our business is our clients and our primary focus will always be providing honest, sincere service based on good old fashioned values. We consider our clients to be part of our extended family, so creating a lifetime relationship and ensuring they are always happy is what really matters. Celebrating our 20 year anniversary and winning multiple internationally recognised industry awards is testament to the value we place on quality service. If you are an Aussie Expat then this book is a must.